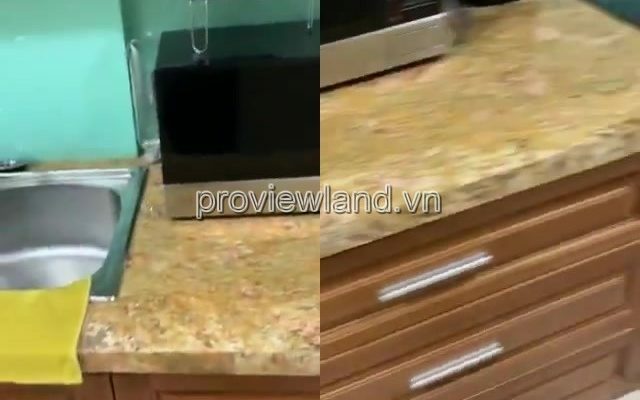 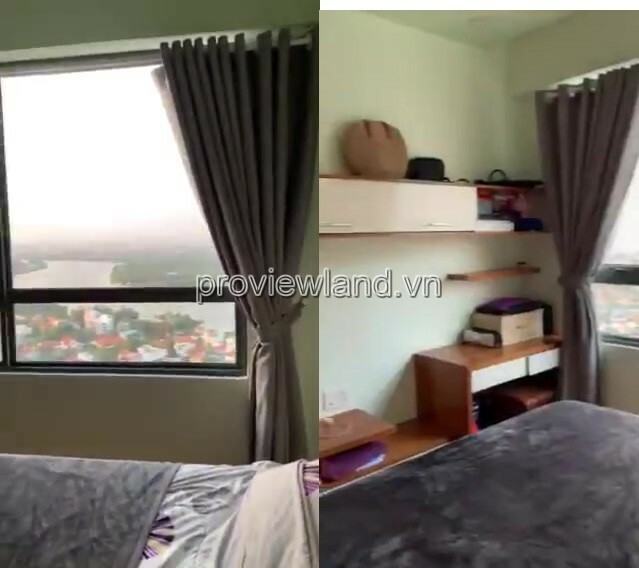 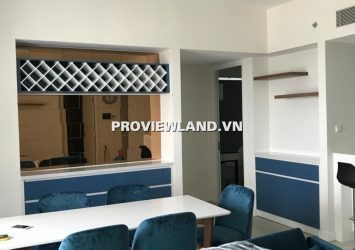 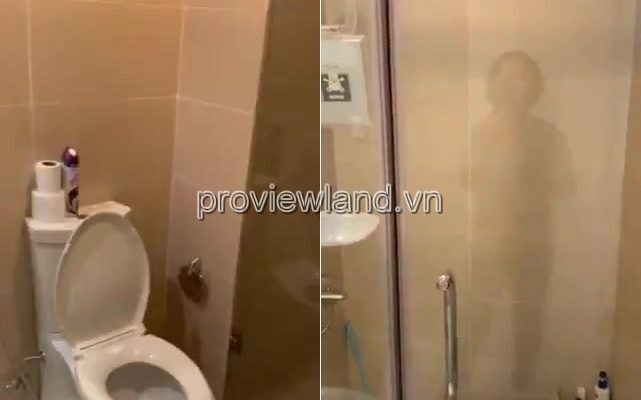 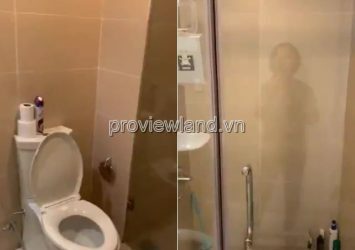 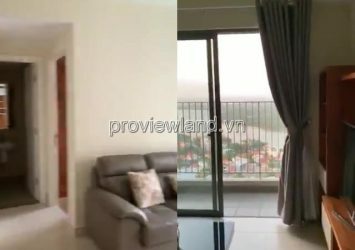 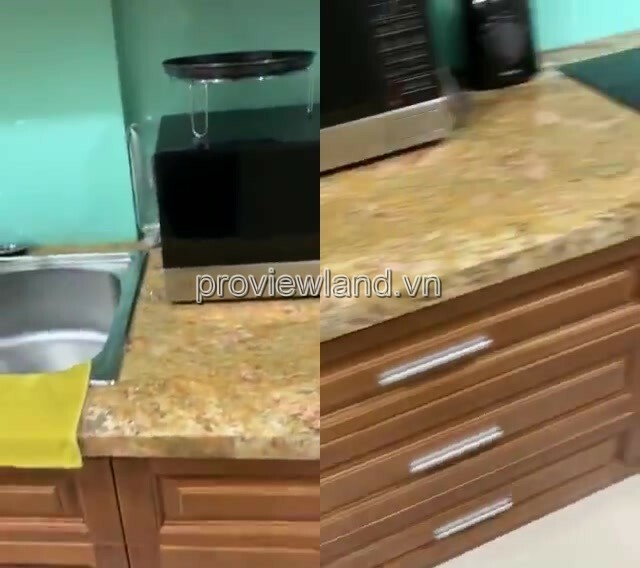 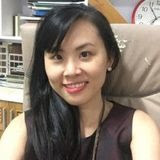 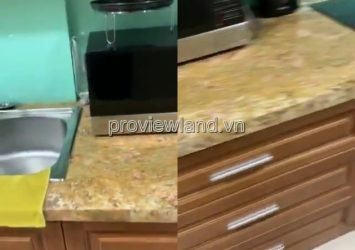 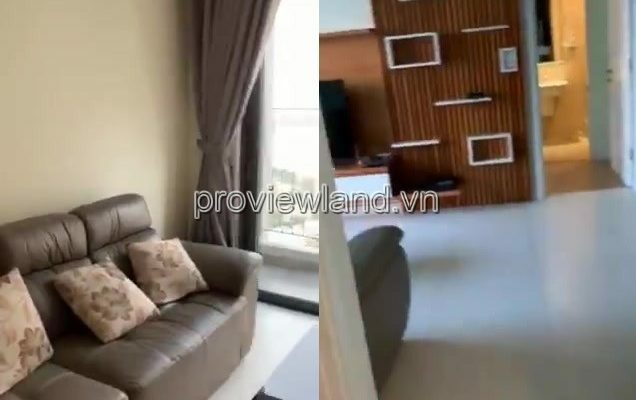 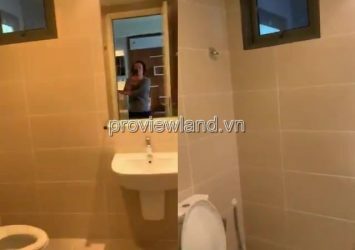 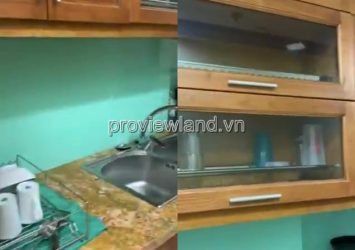 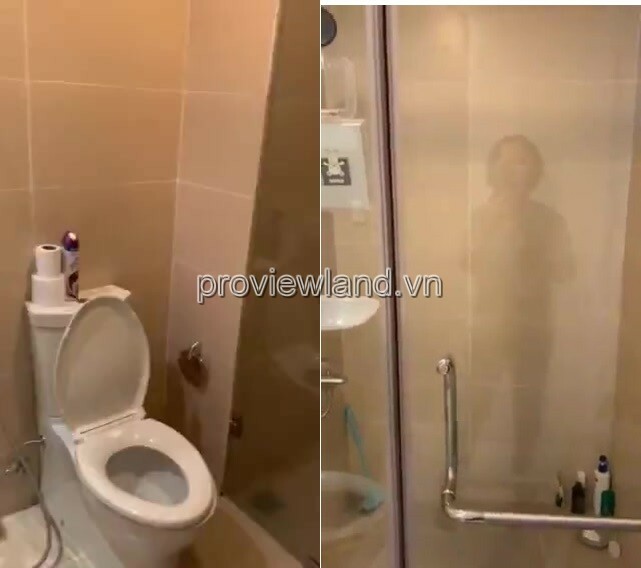 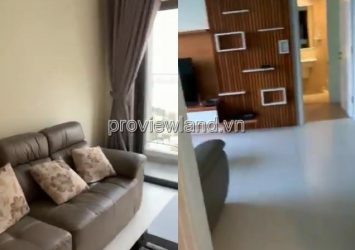 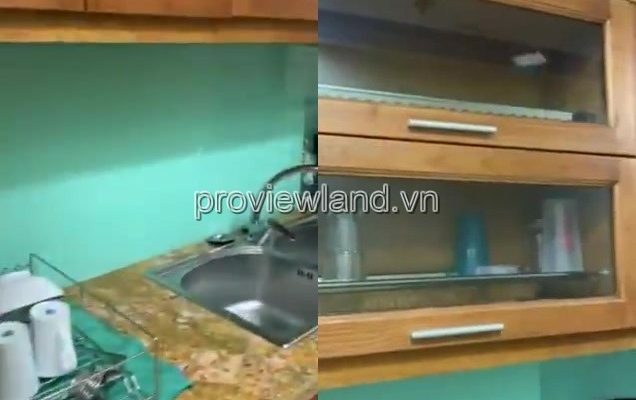 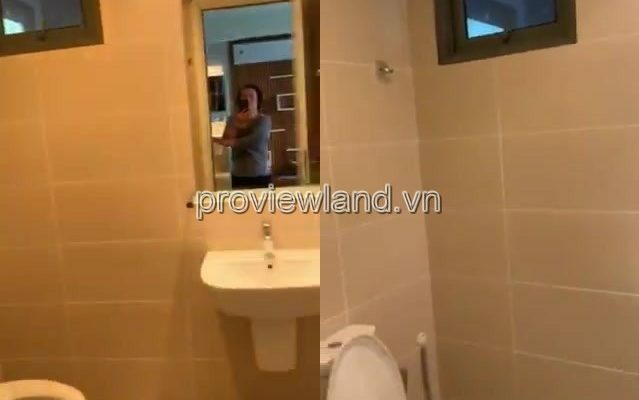 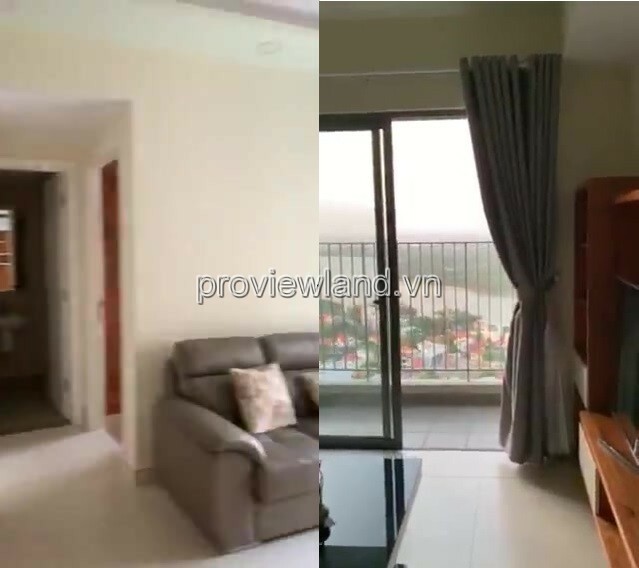 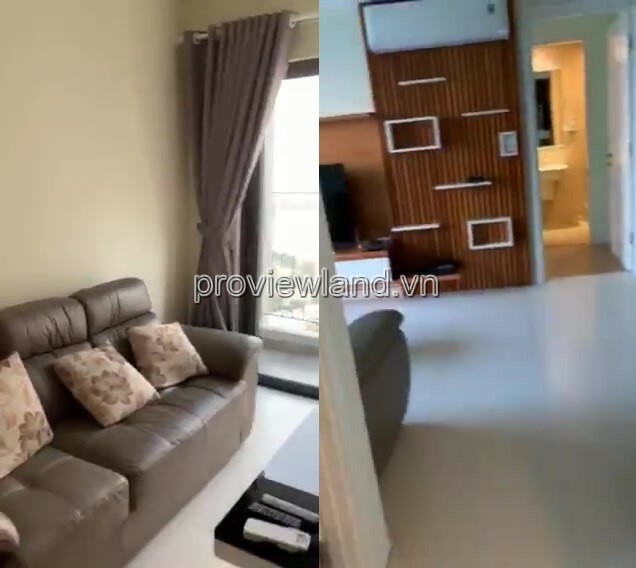 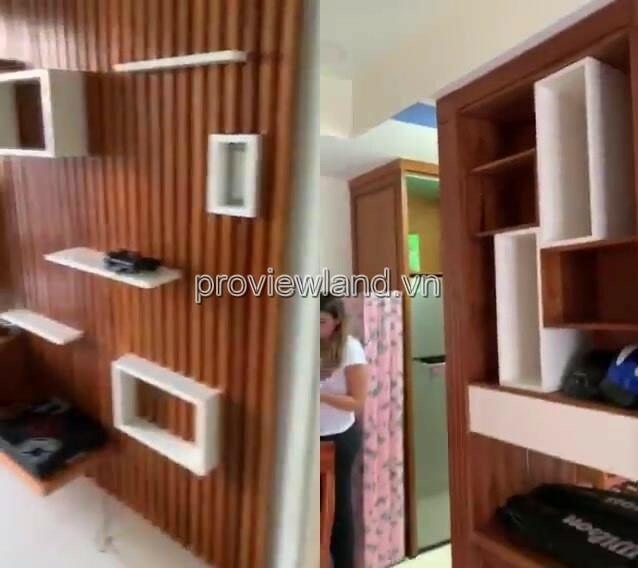 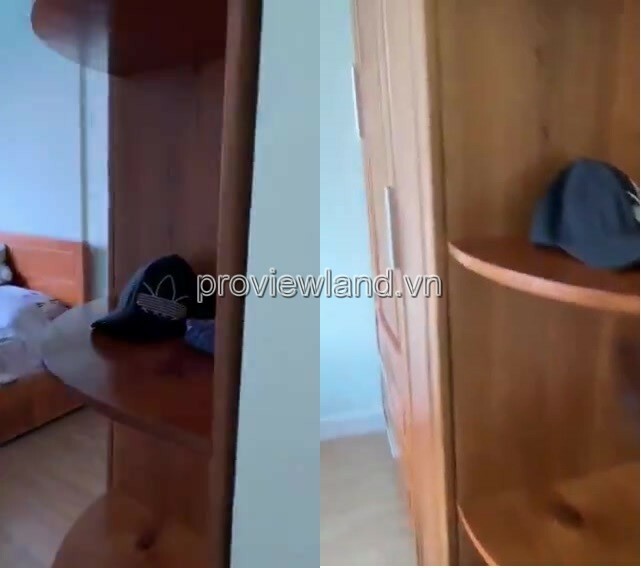 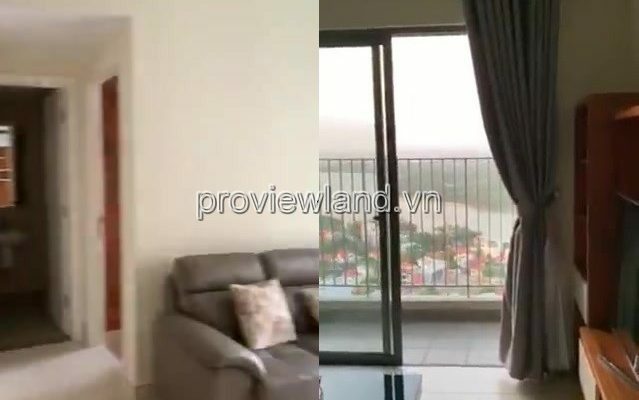 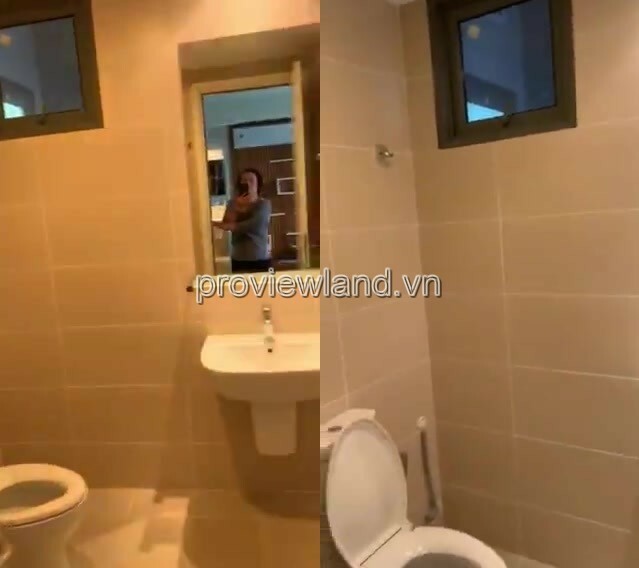 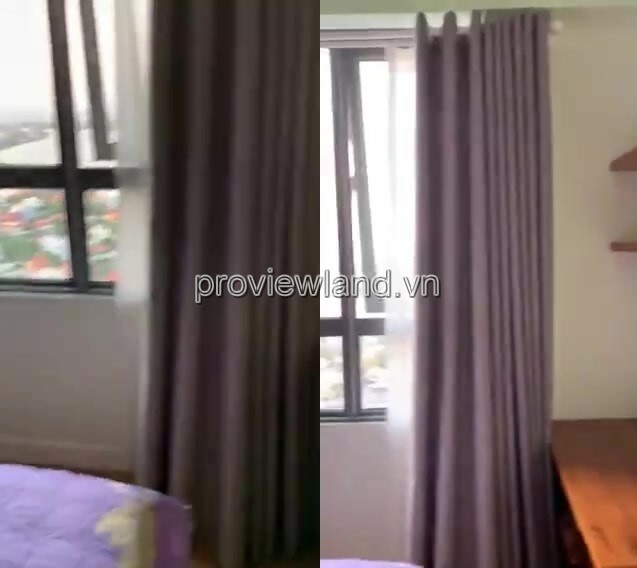 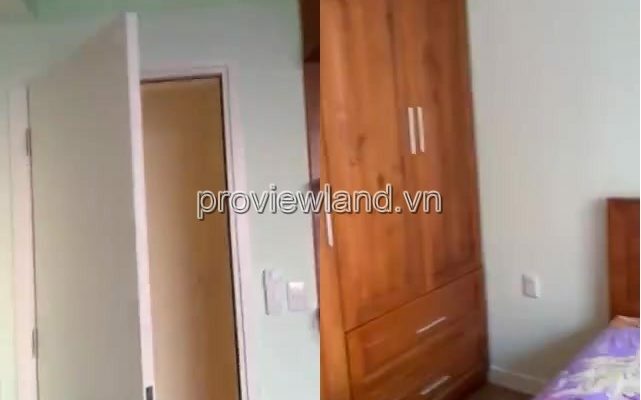 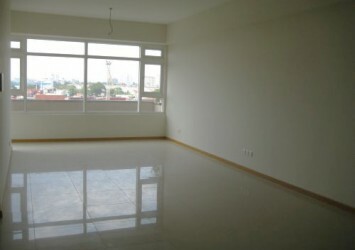 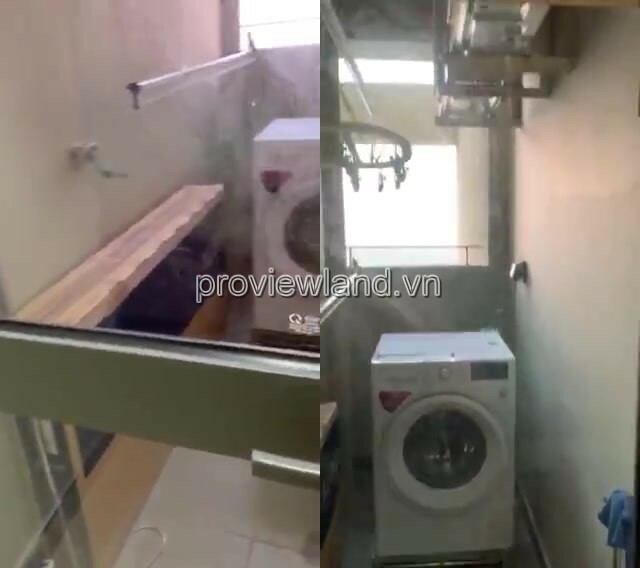 Masteri Thao Dien apartment for rent, T5 Tower, high floor, river view, including 2 bedrooms, 2 bathrooms, living room, dining room and kitchen, … with an area of ​​71m2. 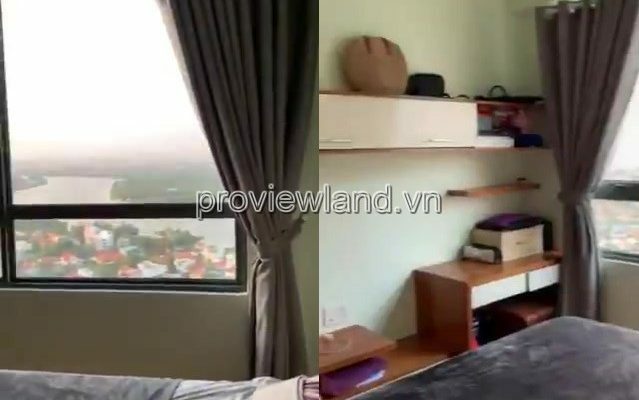 Apartment for rent owns beautiful view, airy space, luxurious design. 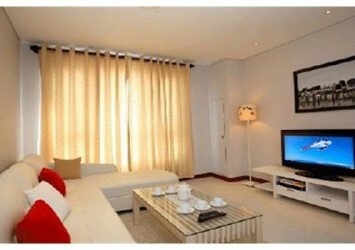 Fully equipped with modern and high-class furniture. 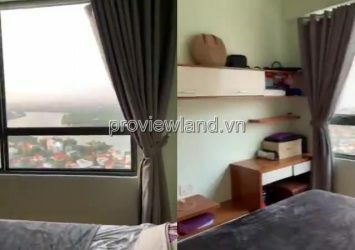 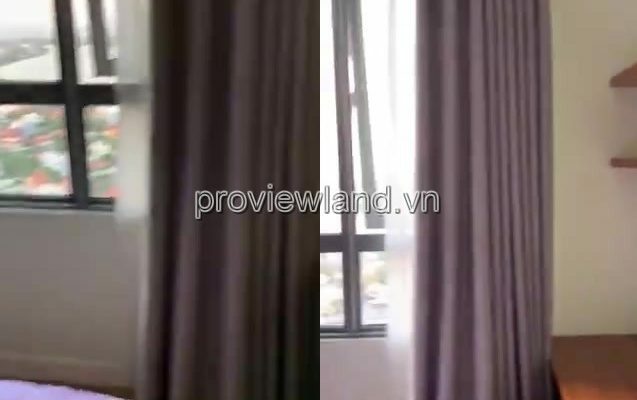 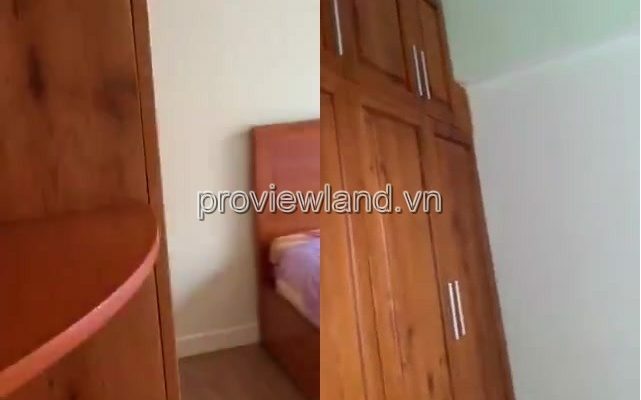 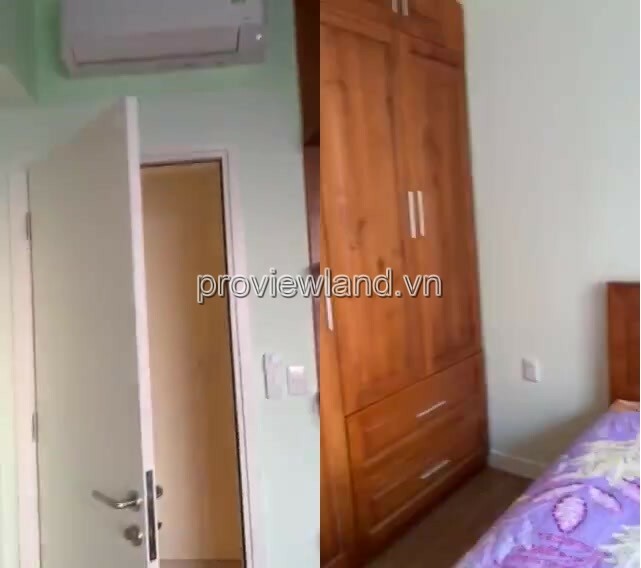 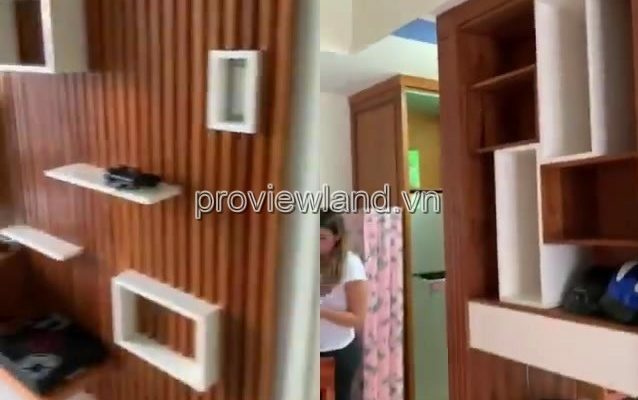 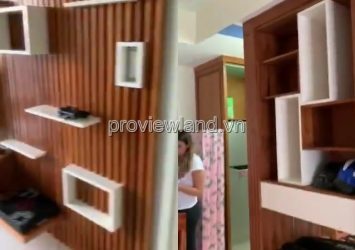 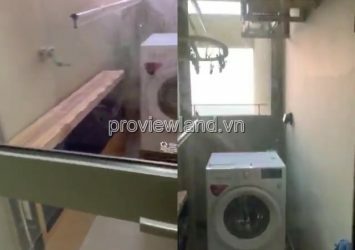 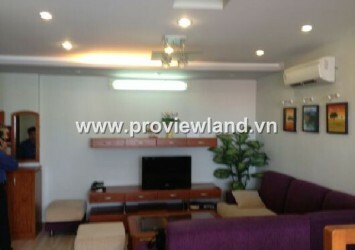 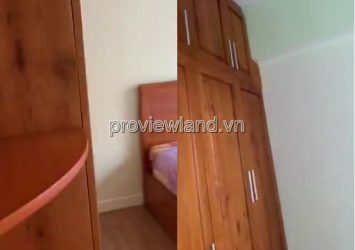 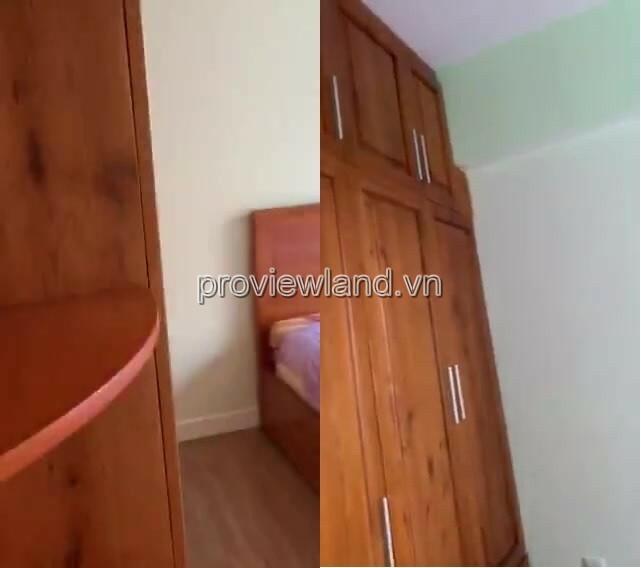 Apartment Masteri Thao Dien: front of Hanoi Highway, Thao Dien Ward, District 2. 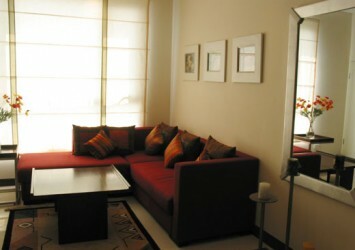 High-end utilities: swimming pool, gym, tennis, basketball, 24/7 supermarket, children’s area, Vincom Mega Mail.